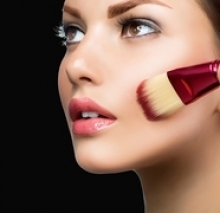 Before you can have perfect makeup, you need a perfect makeup brush. 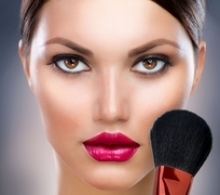 Itay's Line of Makeup Brushes should be on the front line in your beauty arsenal. 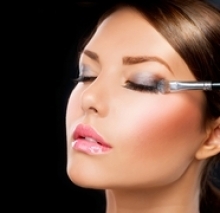 It's the first step in achieving natural looking makeup every time. Animal free and cruelty free. Won't leave bristles on your face. Wont' collect bacteria or irritate sensitive skin, won't cause allergic reactions.